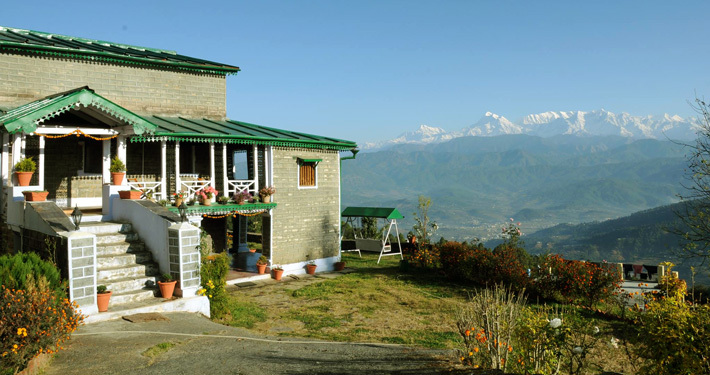 Kausani is a Hill Station famous for Panoramic View of Great Himalaya in Bageshwar District of Kumaon Region Uttarakhand State. 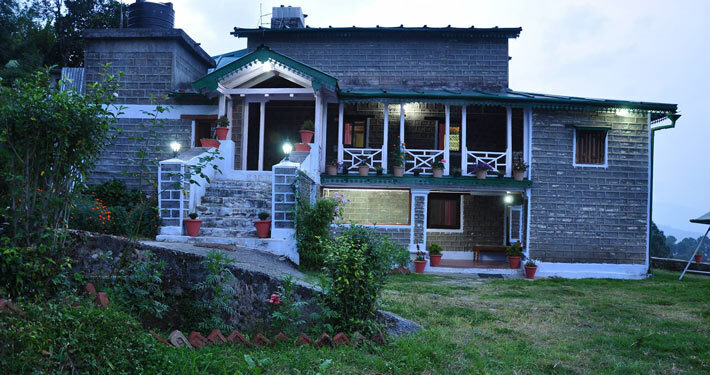 Aashritha Kausani offers a totally relaxing and homely stay – a spectacular 180 degree view of the Himalayas, more so during the Golden hours – sunrise & sunset. 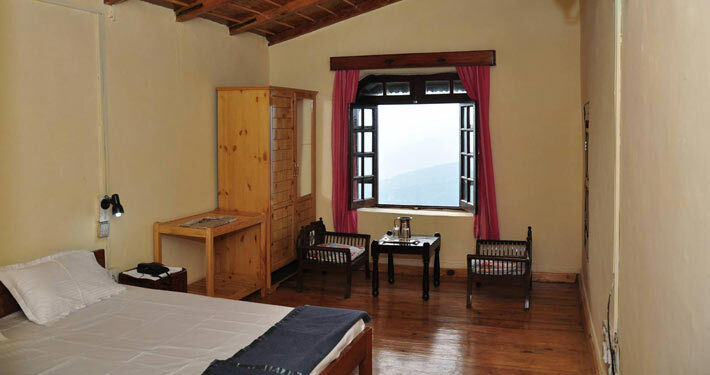 A place where “Mahatma Gandhi stayed for few days and wrote “Anashakti Yog”. The ashram is situated at top of Town. The place where the famous poet of Hindi literature, Sumitra Nandan Pant was born. Some of his early poems composed here have described nature in its myriad manifestations. Known for scenic beauty, there is a beautiful Water Fall and a cave just 10 kms away from Kausani – one must visit and it will be memorable.